Chevron is a collection by Riley Blake Designs. 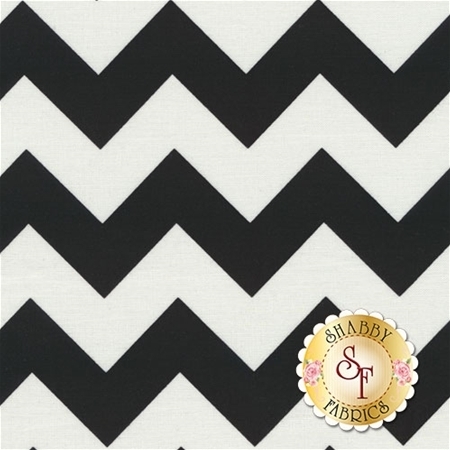 This fabric features black chevrons. Chevrons are about 3/4" thick.